Over the past 10 years, Innovative Interiors has worked in homes all over Orange County helping families finish their dream renovations within budget and on time. 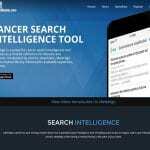 Design a modern and unique website that reflects the one of a kind style that Innovative Interiors is known for. Working closely with the client, Imagine Monkey was able to design a “photo-centric” layout, emphasizing the custom interior decorating services which they offer. 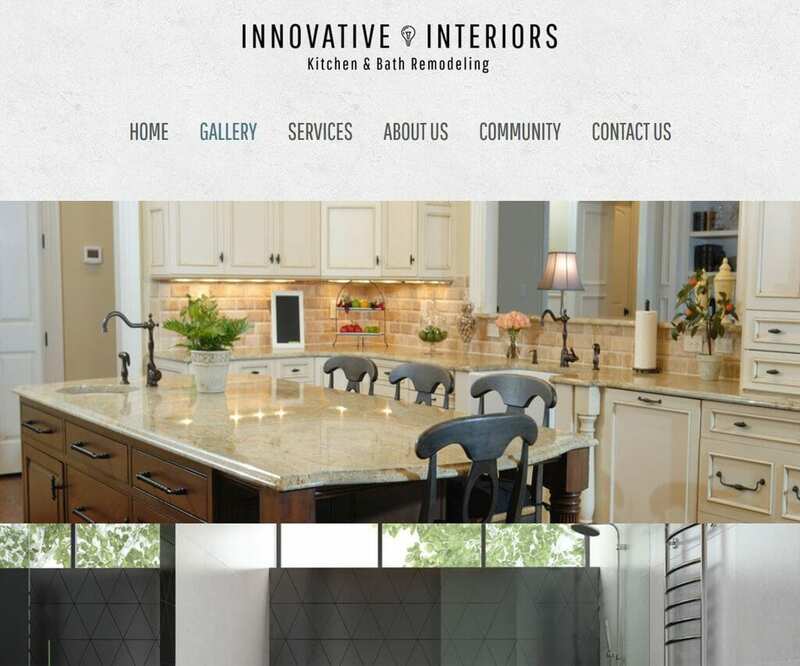 Innovative Interior’s new website is mobile responsive, SEO-friendly, and optimized for speed and performance. As with all custom projects, their website also includes security and custom backup solutions for added protection.